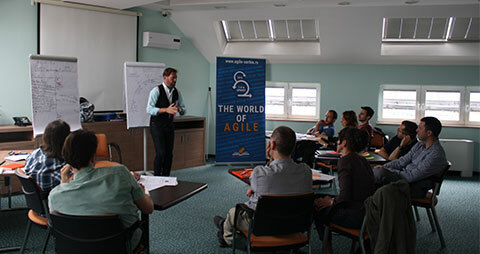 Olaf Lewitz is Agile Leadership guru. He has over 15 years of experience in Agile. 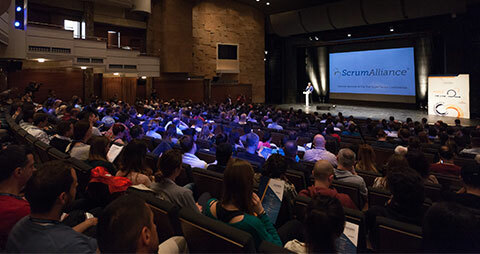 Olaf is among 94 of the total Certified Enterprise Coaches of the Scrum Alliance. He is a founder of TrustTemenos Leadership Academy. Works with leaders, increasing their clarity of identity and intention, and help growing organisations where safe spaces are available for people to show up and grow. He has started using XP in 1999, but he is Agile for all his life. Lead people to become aware how their own personality and what they want determines the results that emerge way of life. Olaf provides safe spaces for people to discover their strengths, wants and needs, supporting them to make good choices. 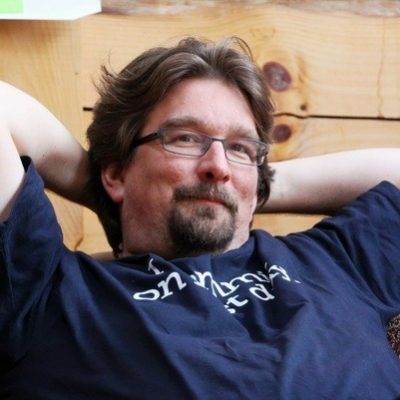 As Trust Artist, Olaf is a veteran and leader in the international Agile Community. For nearly 20 years, he has visited and helped hundreds of organizations to transform. During time, exploring culture and making sense of leadership have become his specialties. His strategy: increasing trust and responsibility through invitation and clarity. Olaf invites all of us to trust ourselves and to others. His motto is: You deserve to love what you do. 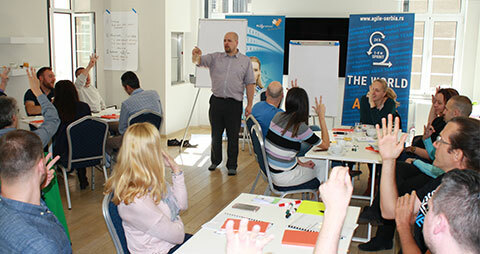 Together with Christine Neidhardt, started Certified Agile Leadership Course across Europe. 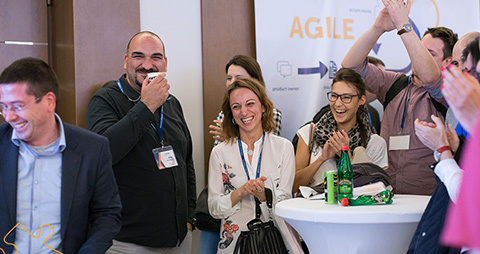 Since 2013, Olaf has been focused on the work of TrustTemenos Leadership Academy. In 2016, they published a workbook for leaders – Showing Up.